The fan blade is made of TPE material. Hand rubs accidentally, it won't scratch, it is safe and environmental protection. It is a good helper for cooling in summer. 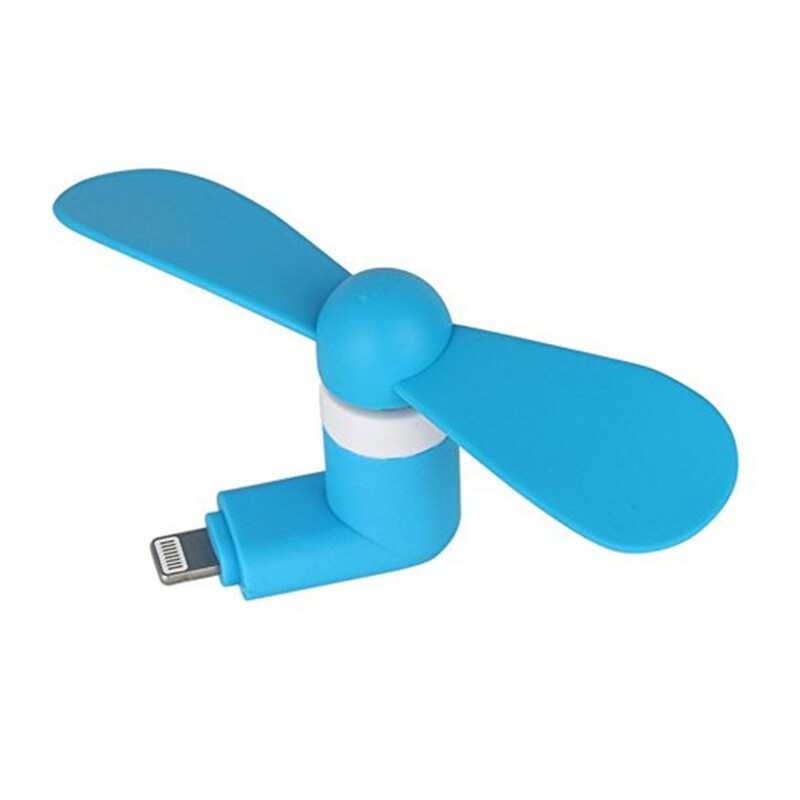 The USB interface is suitable for charger, mobile power, computer, etc. The product can be bent freely, easy to carry. Silent fan operation is low, like a breeze. 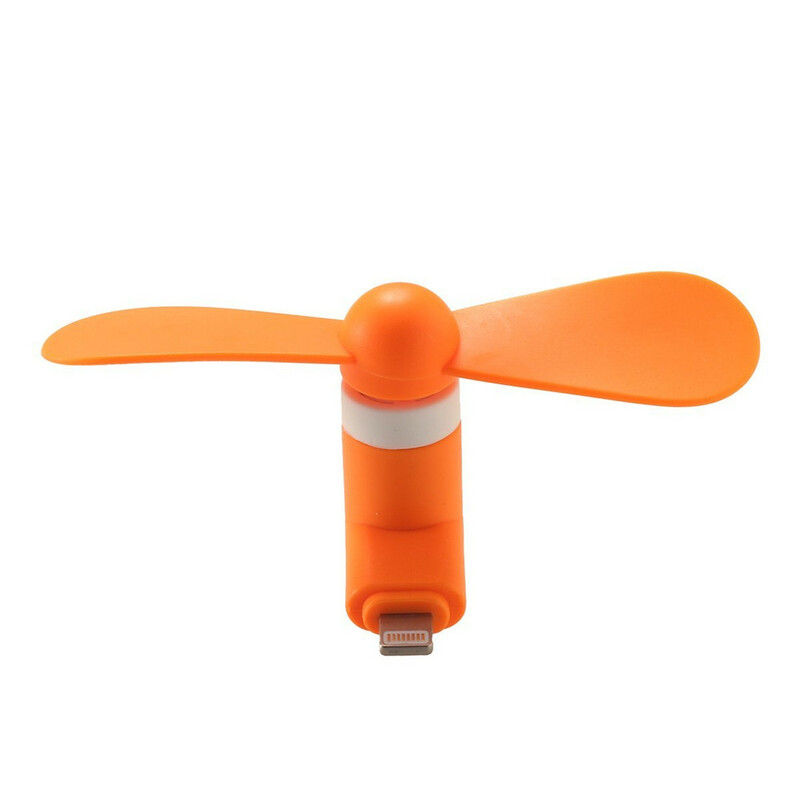 Lightweight and portable, detachable design, does not occupy the space to carry a small fan, bus station and other cars, took out a blow, suddenly feels cool outdoor activities, travel, come out blowing, cool summer heat. Company office work, take out a blow, fresh air, enjoy the feeling of natural wind, enjoy cool anytime, anywhere! On the bus, on the subway, on the train, use the mobile phone to watch movies, read novels to see the information, the coolness you enjoy behind you! Plug and play.